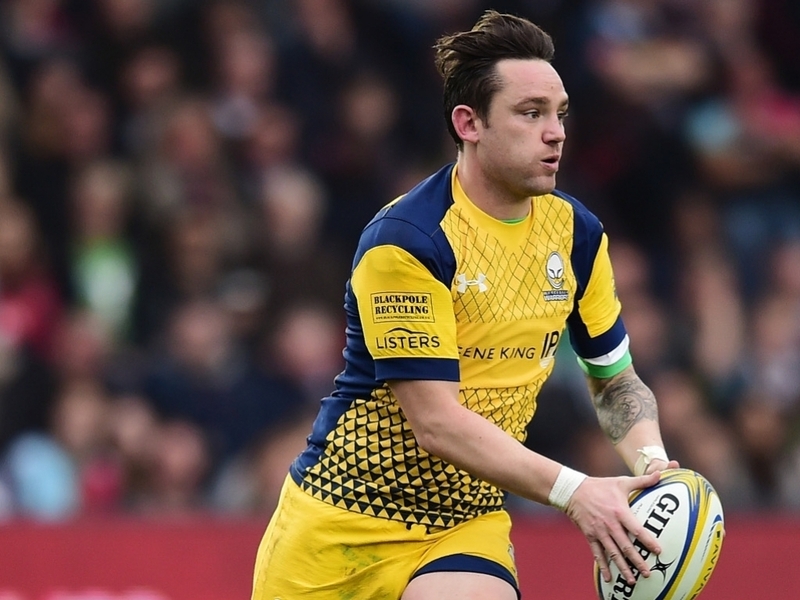 La Rochelle have announced the signing of former Worcester Warriors fly-half Ryan Lamb on a two-year deal ahead of the 2017/18 season. Lamb was one of 18 first-team players who left the Warriors earlier this month when their contracts at Sixways came to an end. The 31-year-old started his professional career with Gloucester and also had stints London Irish, Leicester Tigers and Northampton Saints before joining Worcester in 2014. La Rochelle announced the signing of Lamb along with Stade Français wing Jeremy Sinzelle on their official website. Lamb confirmed his move to the Top 14 tabletoppers on his Twitter account. Very happy to have signed @staderochelais for next season. Looking forward to the new challenge. Merci pour les messages de soutien.